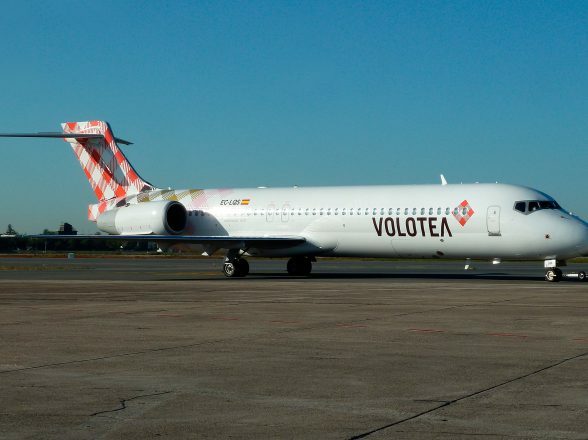 Volotea - CCMP Capital Advisors, LP. 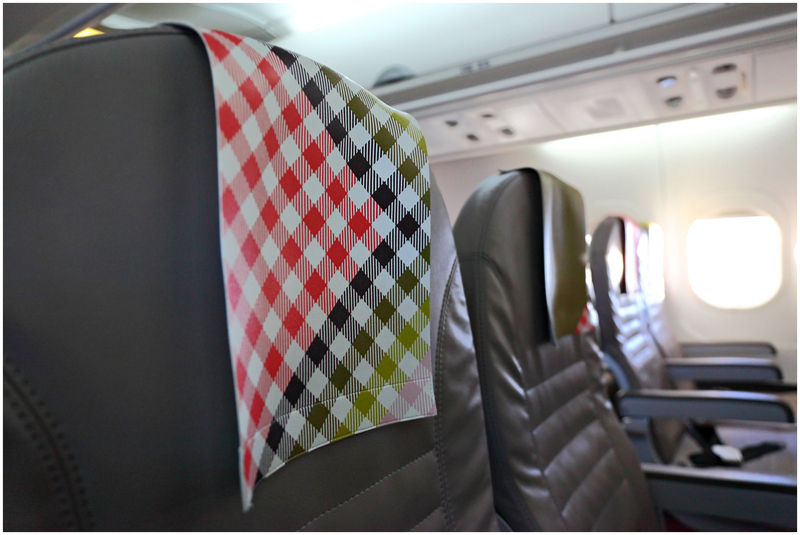 FOUNDED in 2011, Volotea is a start-up, low-cost airline in southern Europe, offering direct flights between small and mid-sized cities. 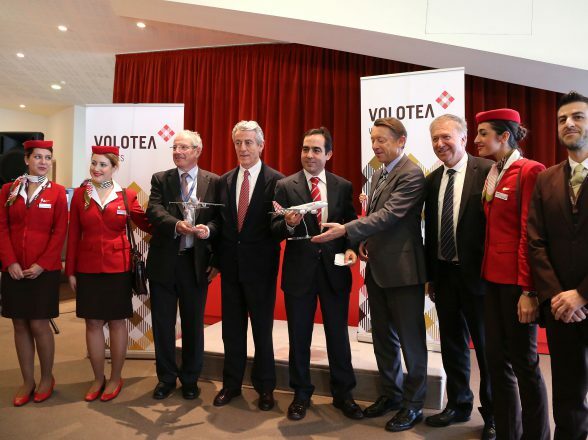 Volotea began service in April 2012.